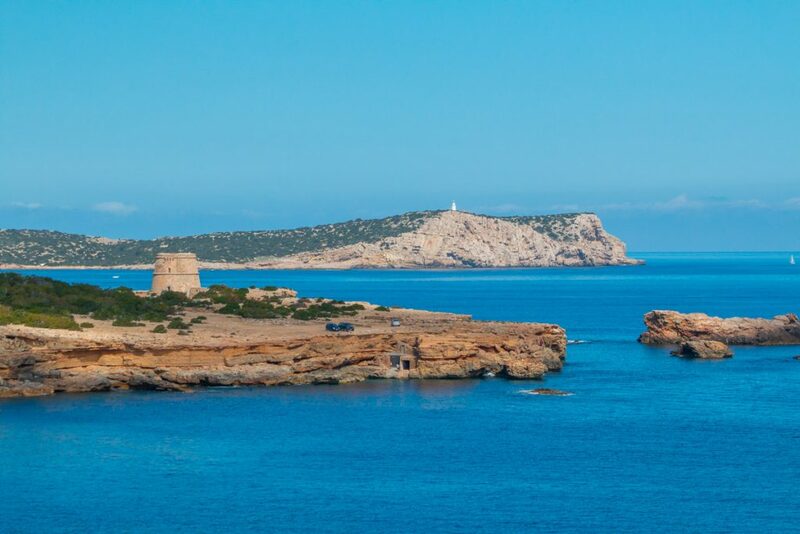 The municipality of Sant Josep covers almost the entire southern half of the island, so you can imagine what hidden treasures lie in store for you to enjoy along the coast while diving. 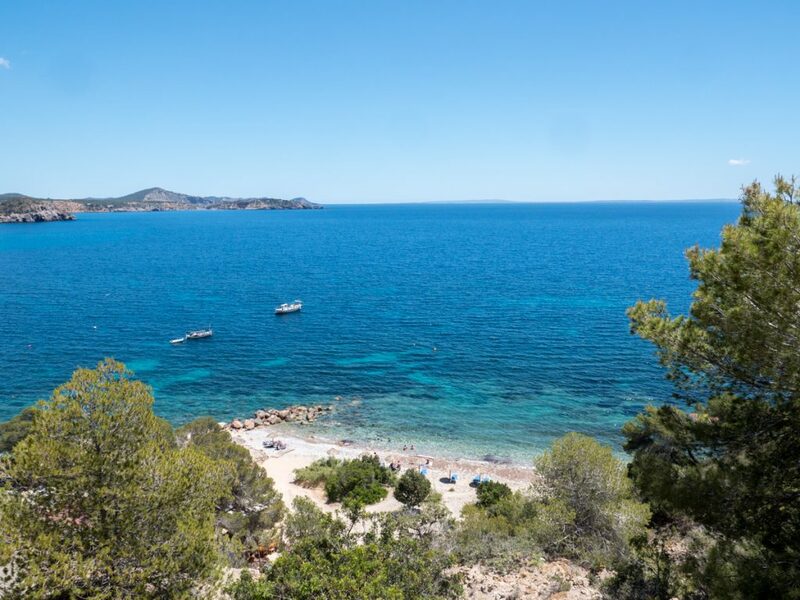 The warm and constant temperatures of the Mediterranean Sea, which range from 14 to 28 degrees Celsius, is one of the main attractions for the divers that come to dive here in Sant Josep, even in winter. 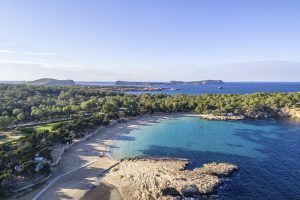 Add to this the crystal clear waters thanks to the Posidonia seagrass and the large number of wrecks and underwater caves, and you have the perfect conditions for diving. 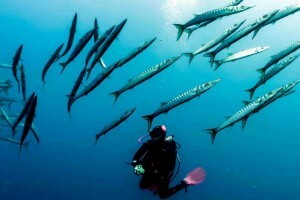 On these dives you can discover the great and varied fauna of the Ibizan marine ecosystem, which is undoubtedly a great attraction too. 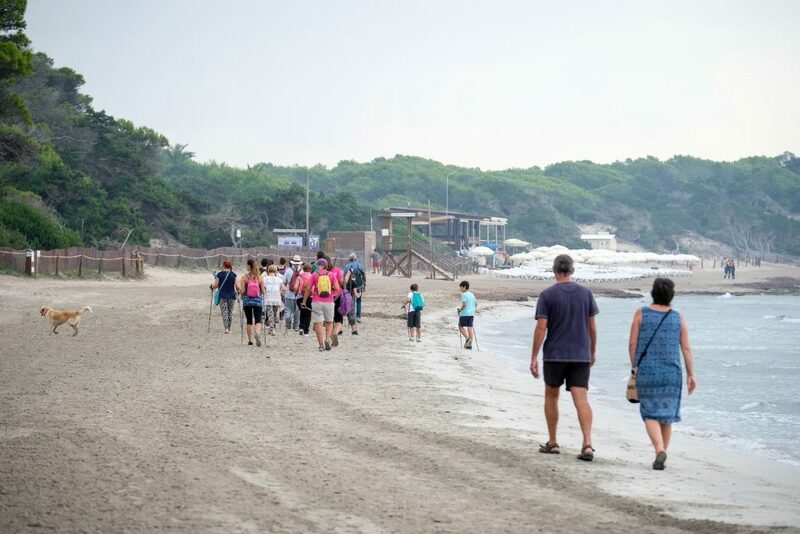 There are many diving companies where you can take courses with professionals as well as excursions to see the seagrass meadows in the Salinas Natural Park, which were recognized by UNESCO in 1999 as World Heritage Sites. 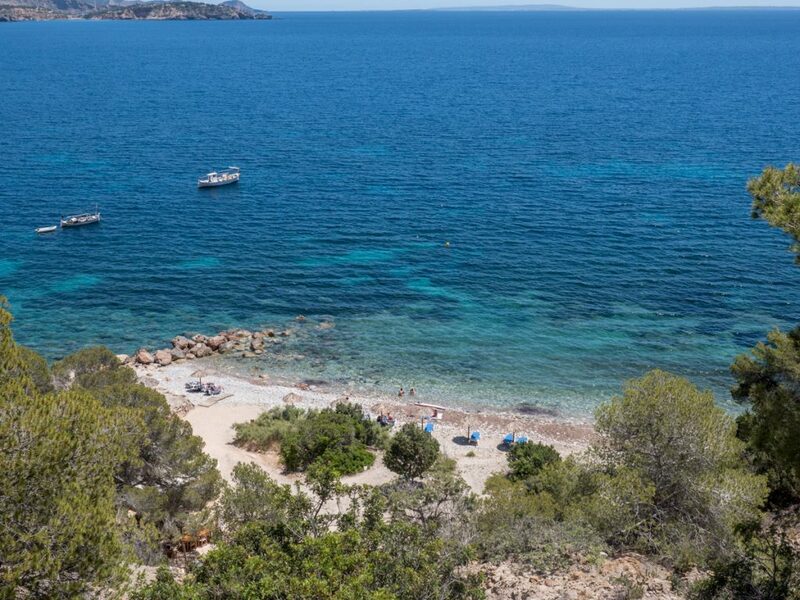 Click here to discover eight diving routes in Sant Josep. 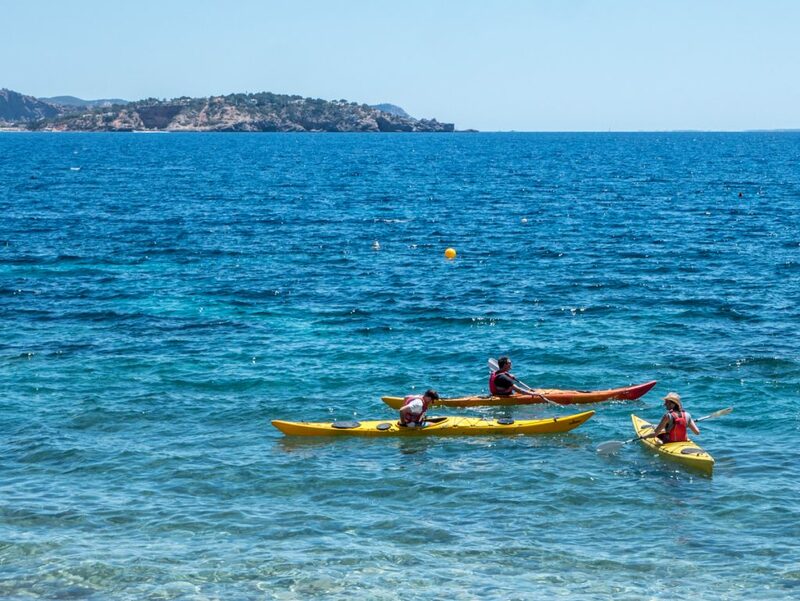 Kayaking is another great way to get to know the coast of Sant Josep. 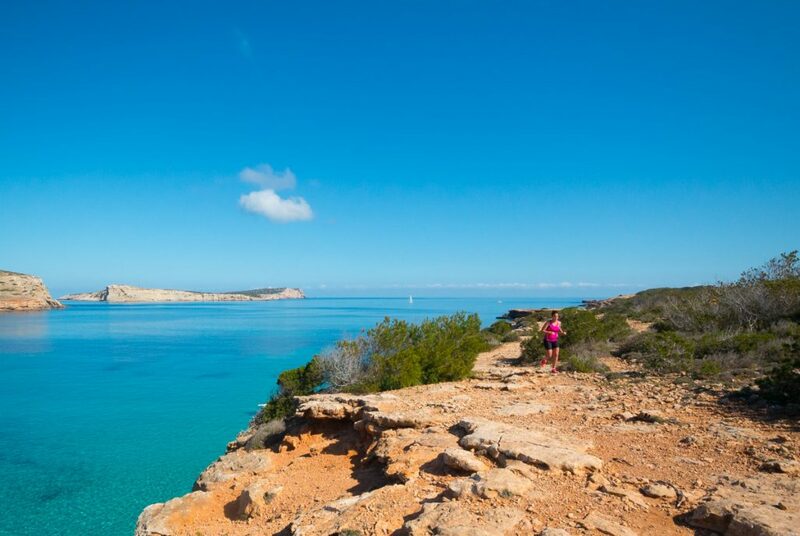 Kayakers paddling along the coast of this region will discover the raw beauty of some of the island’s most virgin landscape. 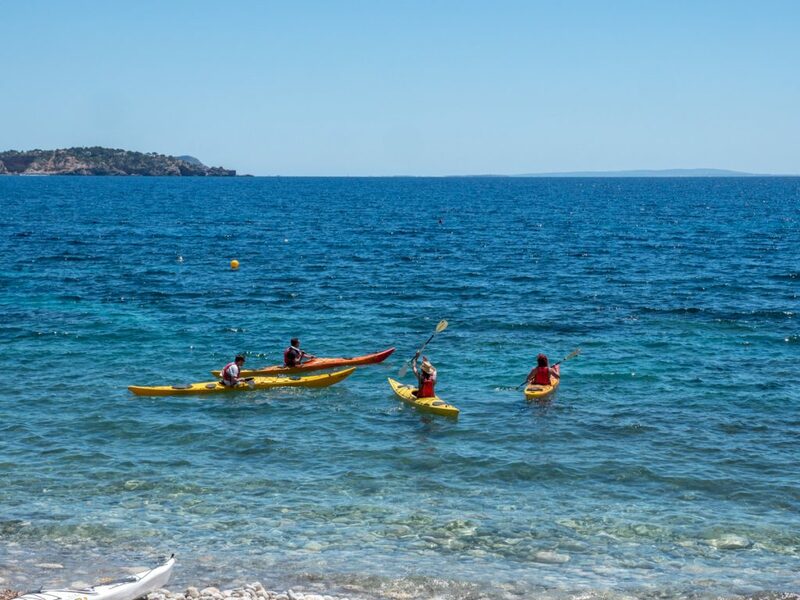 Sea kayaking is a sport of unparalleled simplicity that is not only respectful of nature but also of the environment. 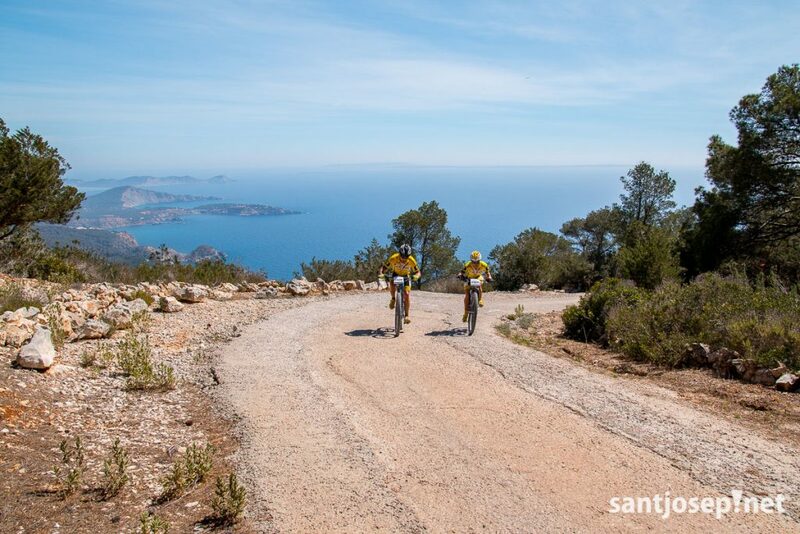 The mild climate of Sant Josep’s coastline means that this sport can be practised year-round. 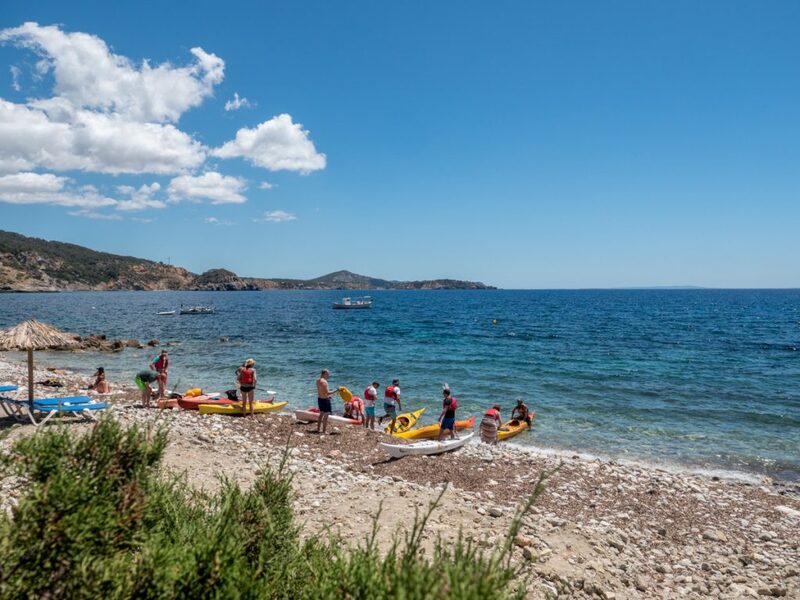 It is undoubtedly one of the most fun, affordable and simple water sports that involves little risk and fun for all ages. 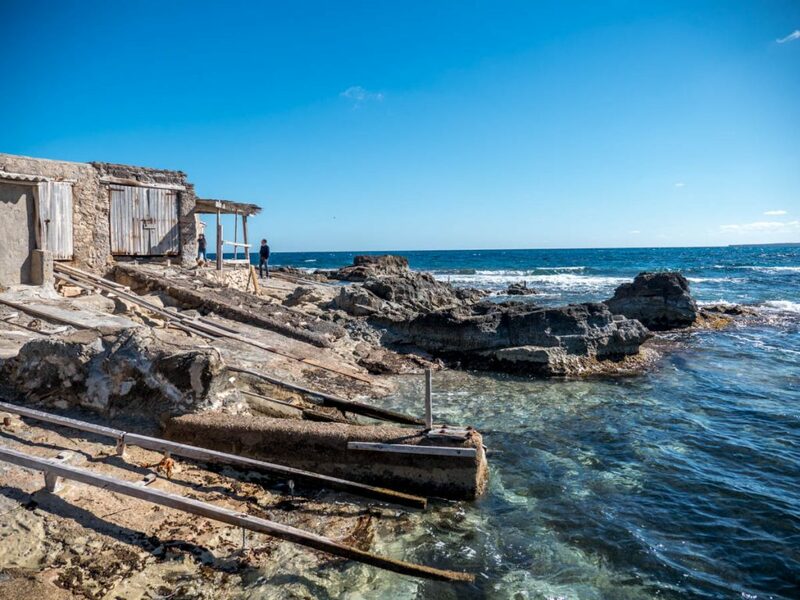 As the municipality has a westward orientation the possibility of enjoying a wonderful ocean sunset is one worthy of special mention while its landscapes of unparalleled beauty are enjoyed by holidaymakers and local residents alike. 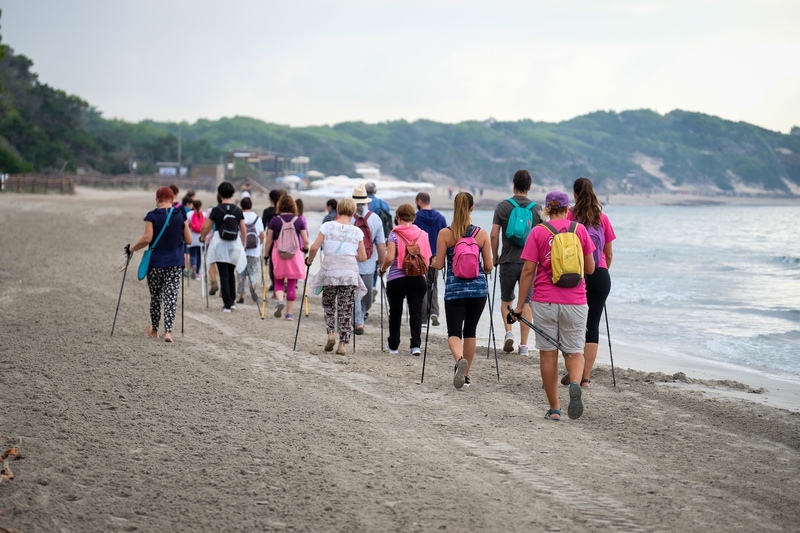 Even though this is a sport that requires a lot of physical endurance, it is one of the easiest to practice, but it is also important to stop for a rest and take the necessary measures to protect yourself from the sun. 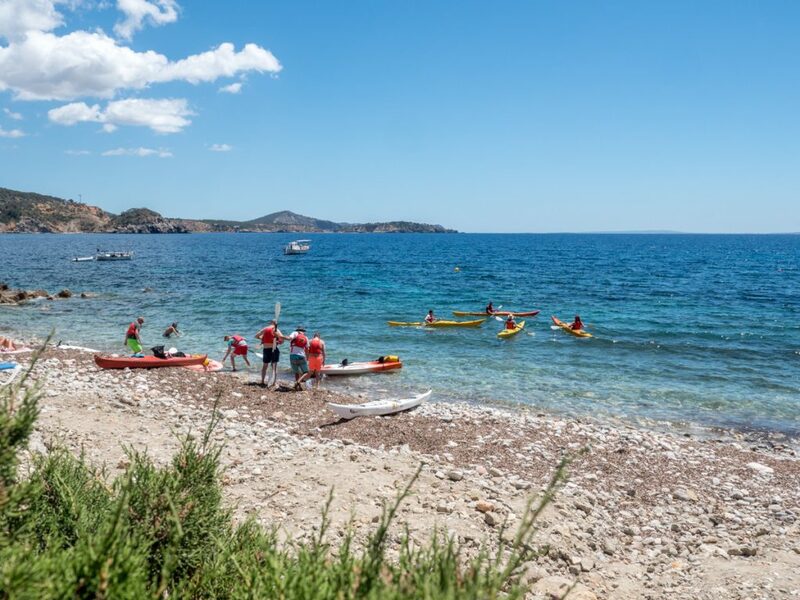 In this guide you will find eight kayak trips, with stages from 3 to 6 miles long that will bring you along almost the entire coast of Sant Josep de sa Talaia. 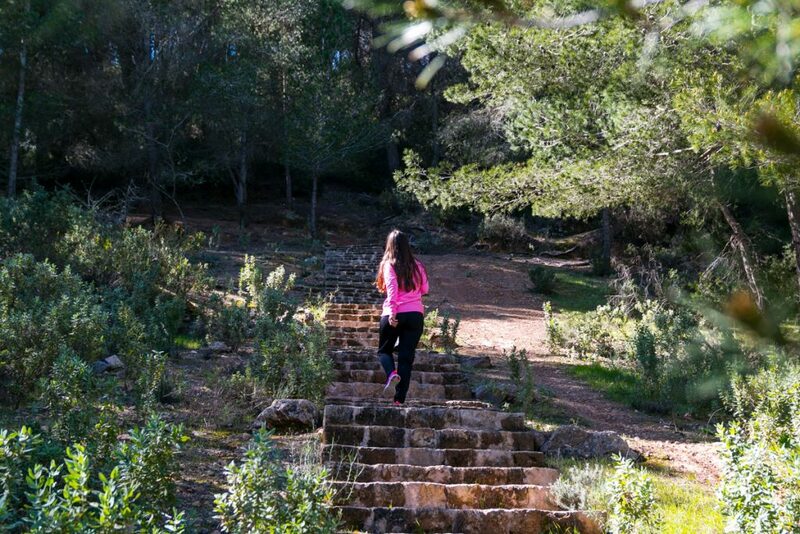 Discover the natural beauty of Sant Josep while strolling through its mountains and along its paths. 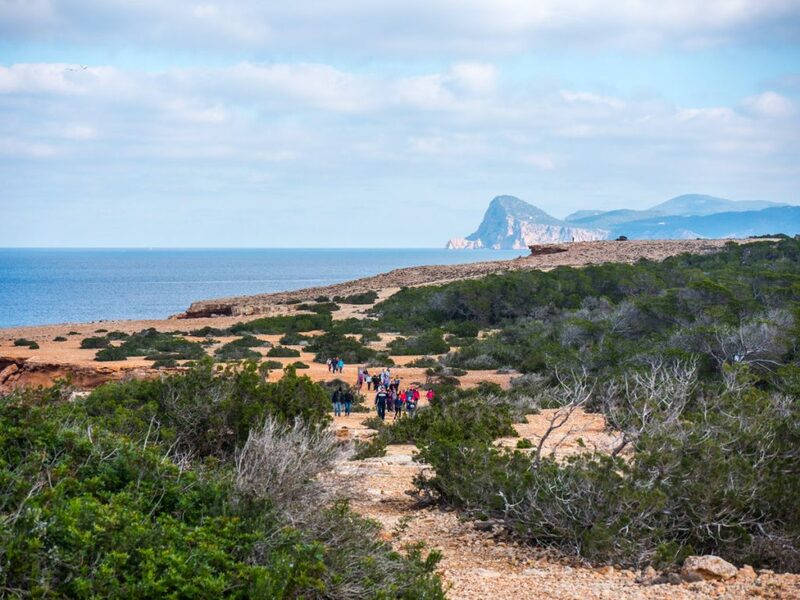 The island has several official routes that allow you to really get to know and appreciate it – you can find out about these at the tourist information points. 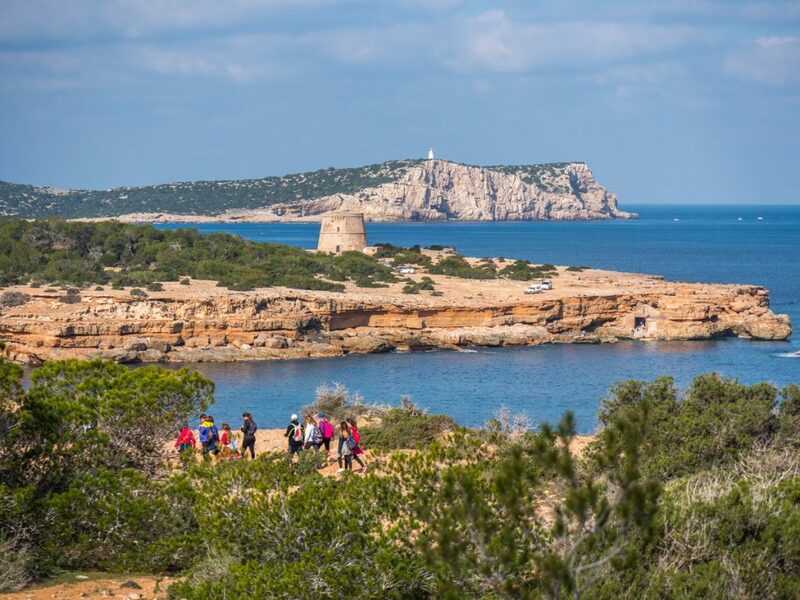 Discover the magic of the Ses Salines salt pans, learn about the history of the defence towers, climb Sa Talaia and enjoy panoramic views or a sunset: these are just some of the wonders that await you as you enjoy leisurely chats with the people you meet along the way. This mosaic of elements makes for an exceptional landscape – the result of man’s relationship with his environment. 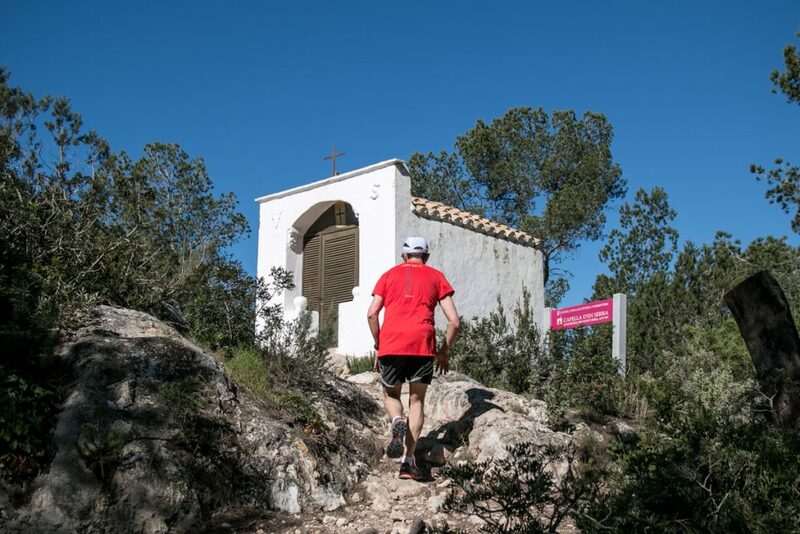 This is our cultural heritage and we encourage all who visit the municipality of Sant Josep to discover it. 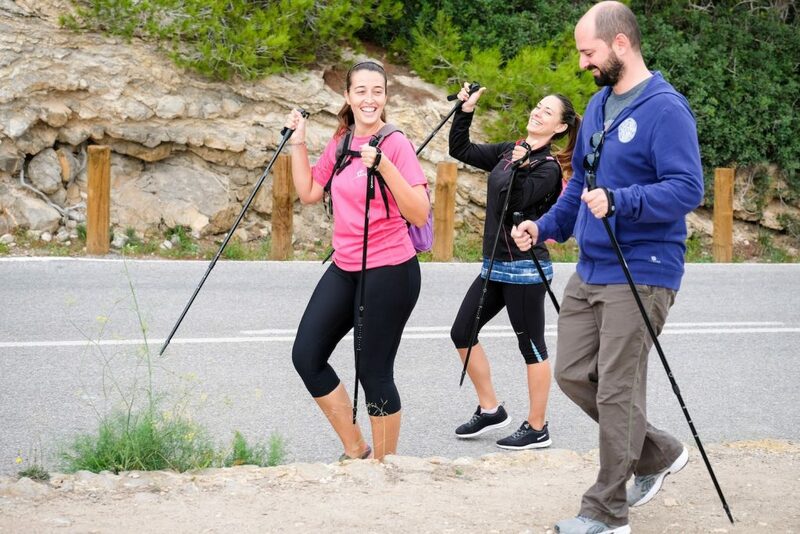 Don’t forget to bring comfortable shoes, preferably hiking footwear, sports clothes, water and something to eat at the rest stops to recharge your batteries. Click here to access eight routes we have prepared with their corresponding information sheets which include descriptions of the route, the level of difficulty and specific recommendations for each route. 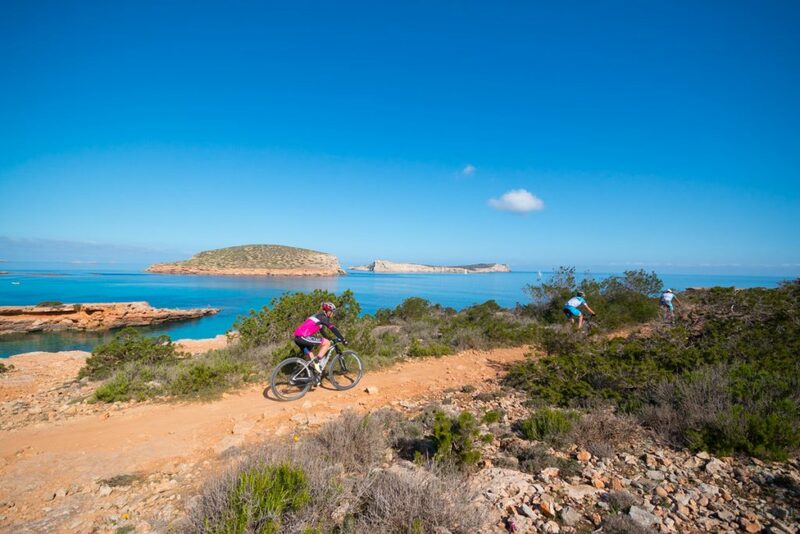 As you have already seen, the island of Ibiza is a great place to do a wide variety of outdoor sports, but without a doubt one of the most popular (and increasingly so) is cycling. Cycling is a way of getting to know fascinating places that are inaccessible by car or on foot. 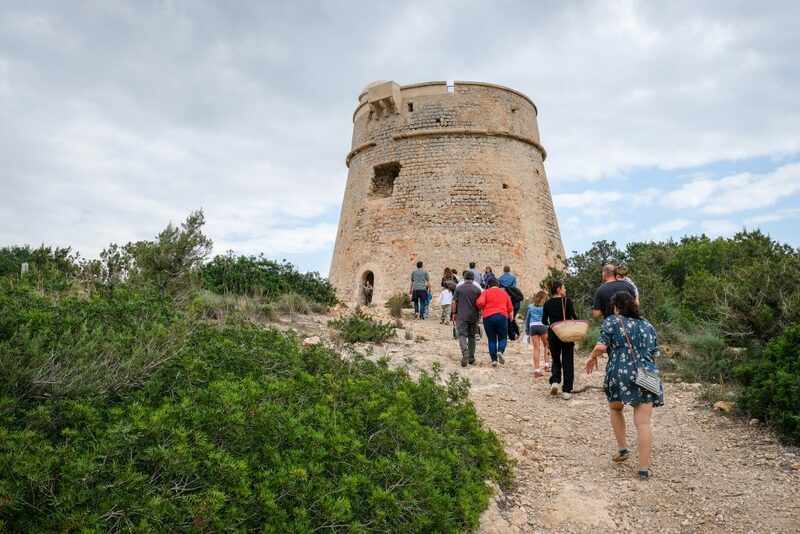 Getting to know the valleys, defence towers, beaches, cliffs, churches, wells or typical pedestrian architecture is one of the most popular pastimes on the island. 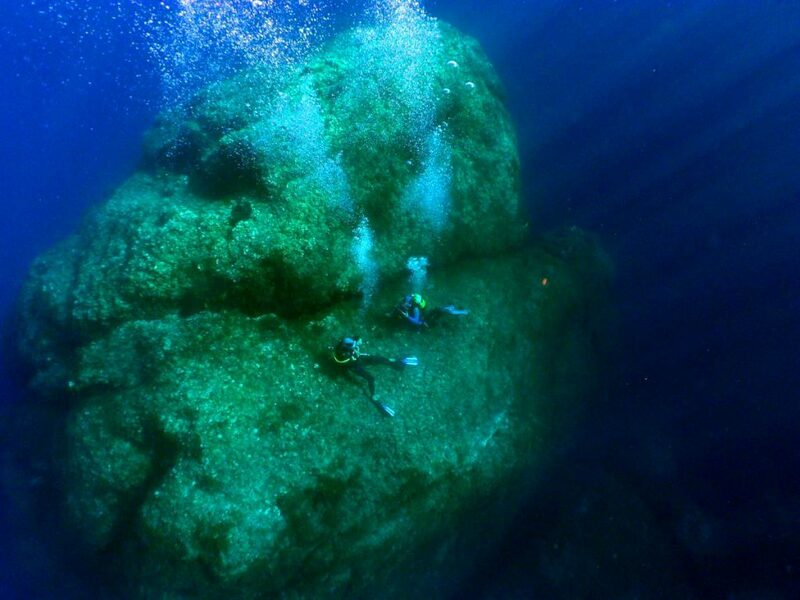 This activity has become increasingly popular with more and more people over the years. 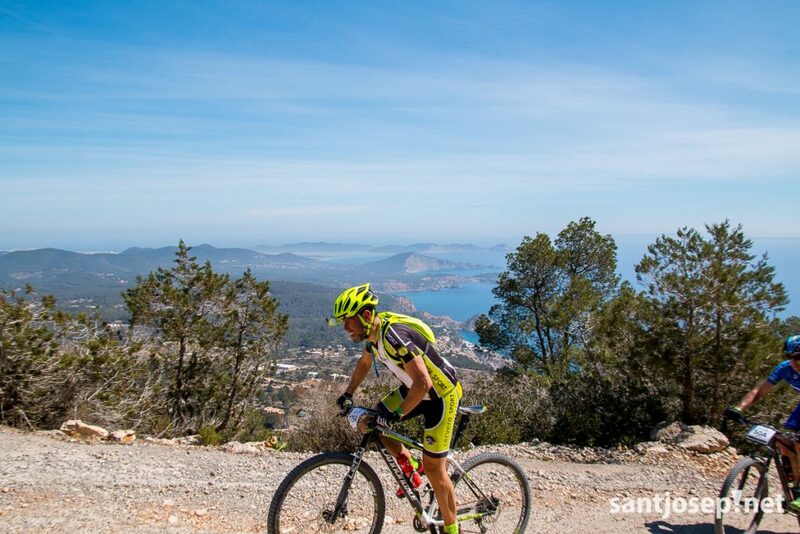 As a result, the island has become a point of reference in the world of cycling. 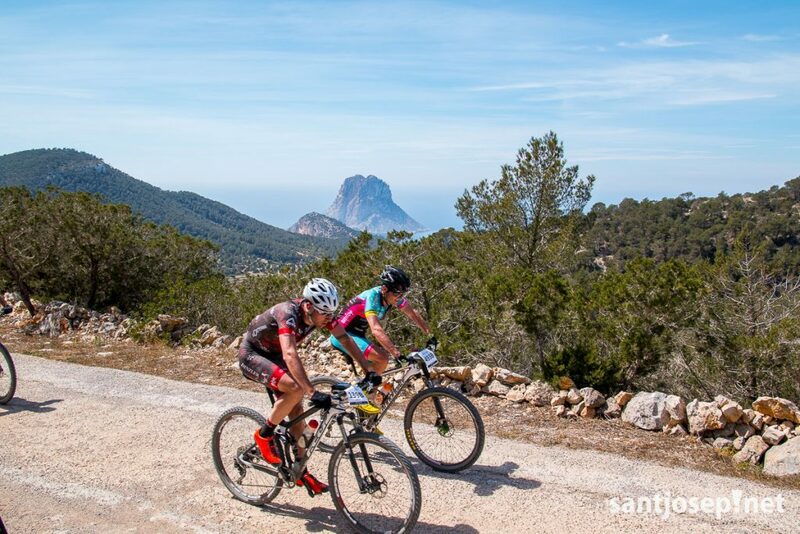 Events include the Vuelta a Ibiza en Mountain Bike or the Vuelta Cicloturista. 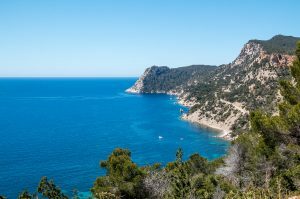 Ibiza has more than 700 km of cycle routes divided into 24 routes drawn up by the islands administration Consell de Ibiza, but we would also recommend exploring the municipality outside the signposted routes. 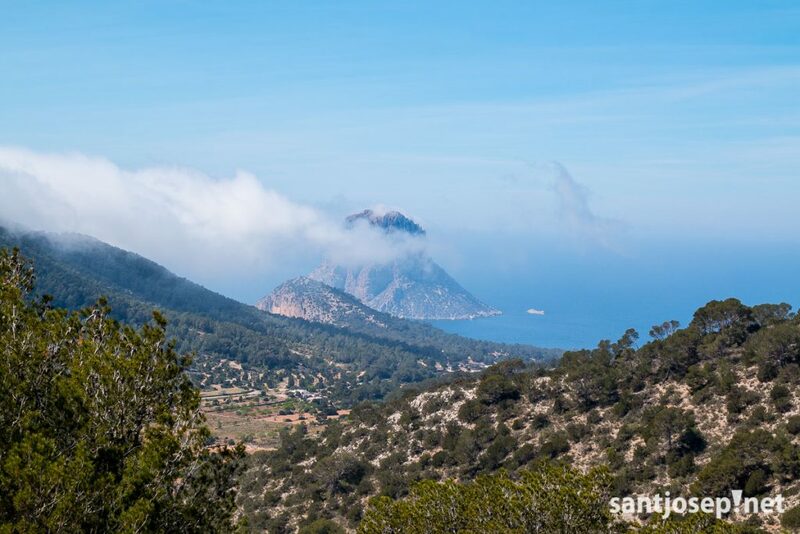 Click here, to see eight cycle routes you can use to get to know the area of Sant Josep.